Gunhawks, Marvel. 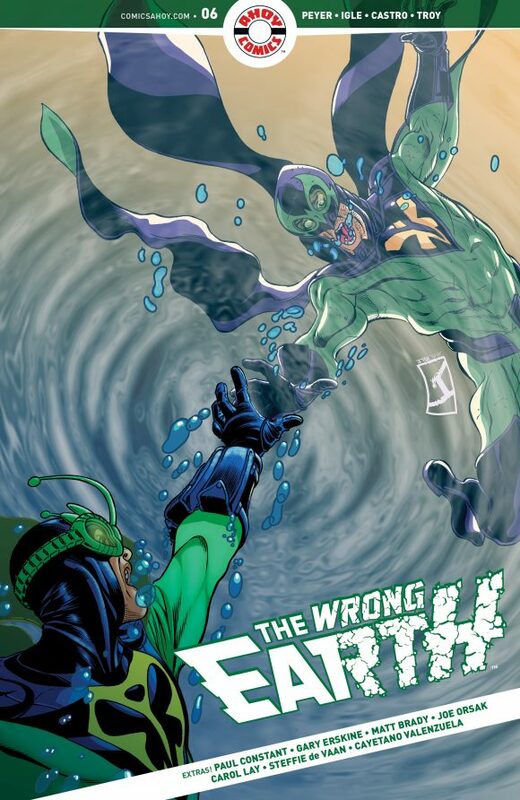 For its 80th anniversary, Marvel has been digging into its past and publishing one-shots that feature new takes on old, obscure titles. The Bronze Age Gunhawks gets the treatment here, by Maria and David Lapham, Luca Pizzari and co. Y’know, there oughta be more Western comics from the big publishers. It’s such a rich genre. The Avengers #14, Marvel. 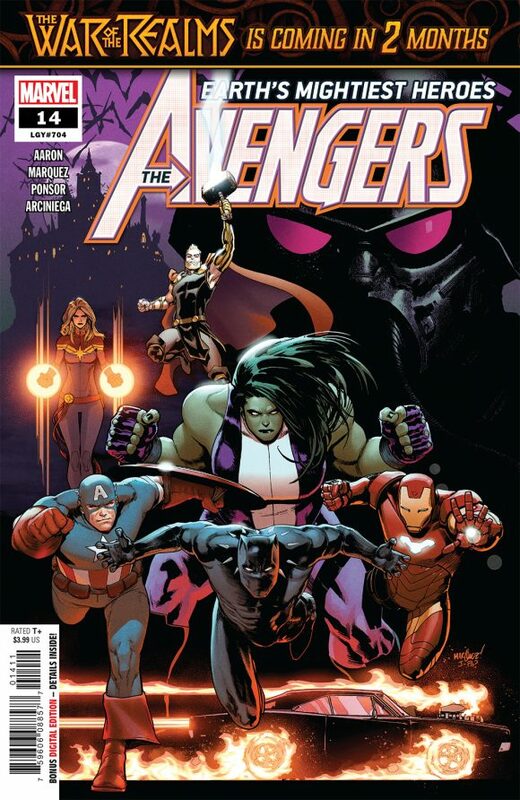 The Avengers find themselves in the middle of a vampire civil war. Sounds good to me. By Jason Aaron, David Marquez and co.
Shazam! 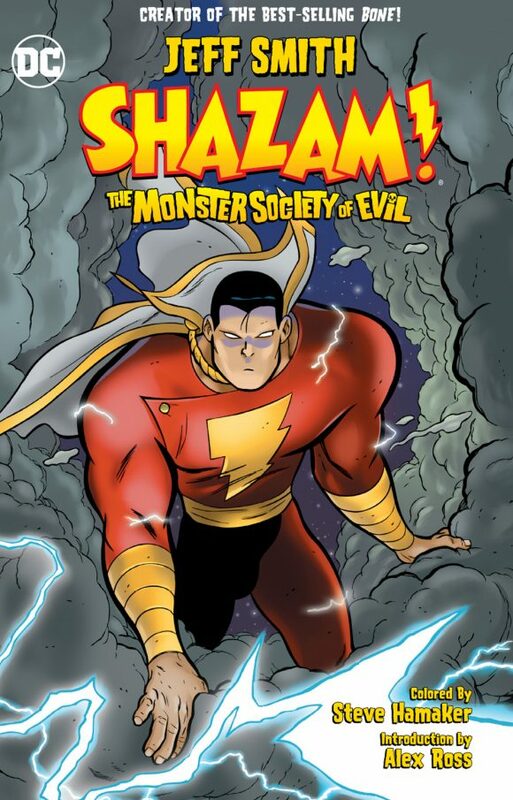 The Monster Society of Evil New Edition TPB, DC. While DC got cold feet about publishing the original 1940s Monster Society of Evil comics — which is a real shame — you can still enjoy this modern retelling by Eisner-winning Bone creator Jeff Smith. G.I. 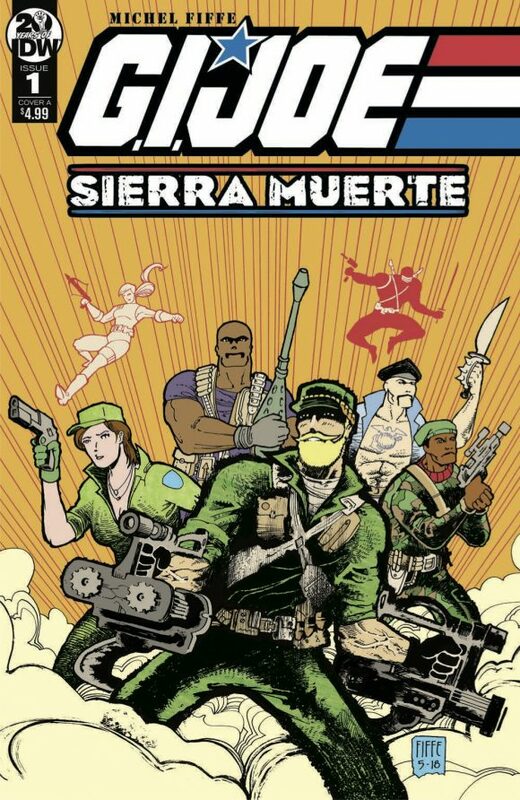 Joe: Sierra Muerte #1, IDW Publishing. 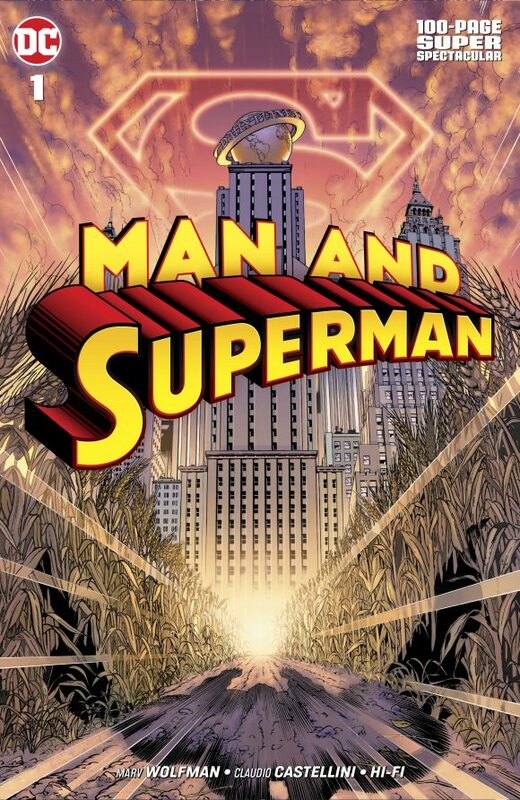 I don’t know creator Michel Fiffe’s work but the art style alone has me intrigued enough to pick this up. 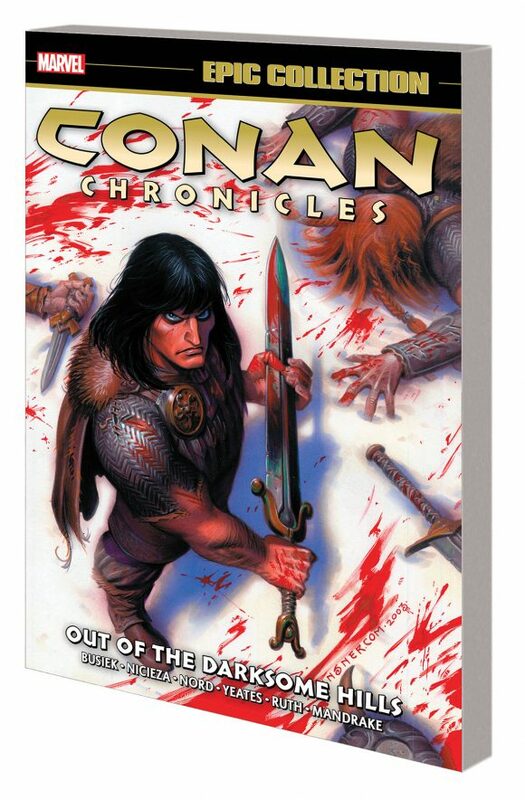 Conan Chronicles Epic Collection: Out of the Darksome Hills TPB, Marvel. 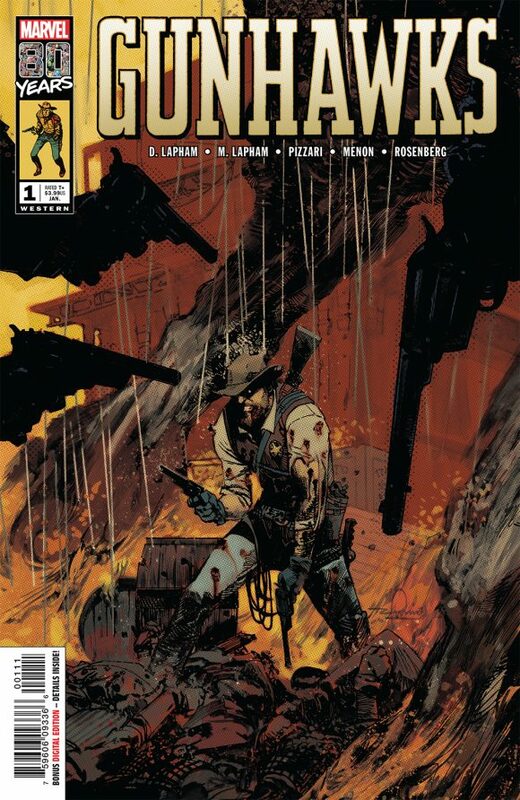 Now that Marvel has the Conan license back after decades away, it’s nice to see them collecting some of the newer work by other publishers, like Kurt Busiek’s excellent series from Dark Horse 15 years ago.